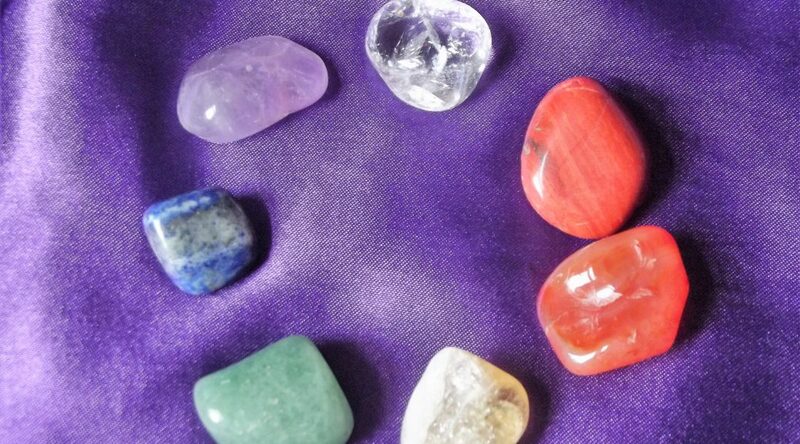 Indulge yourself in a 6 session chakra meditation and balancing workshop. Over the 6 sessions you will learn …. As part of the workshop you will receive a journal to keep track of your progress and for making notes. Additional sessions may be booked if required price on request.